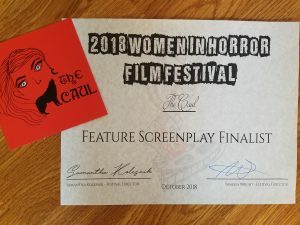 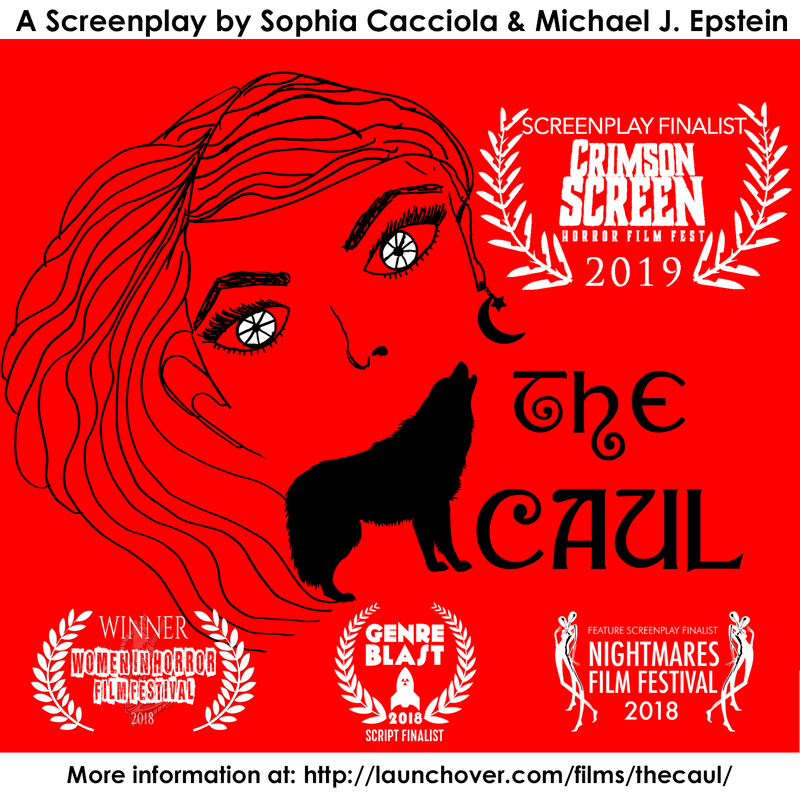 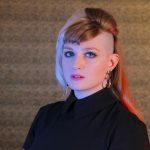 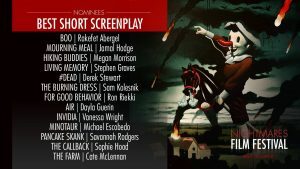 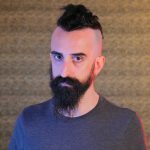 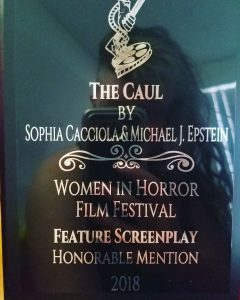 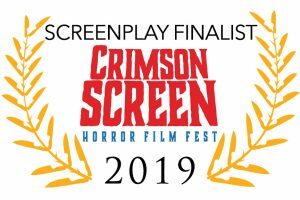 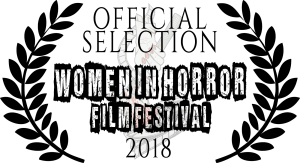 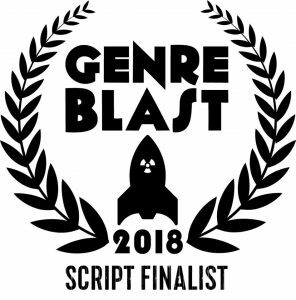 Home » Writing » Screenplays » The Caul: screenplay finalist Crimson Screen, GenreBlast, Women in Horror (Winner: Honorable Mention), and Nightmares film festivals! 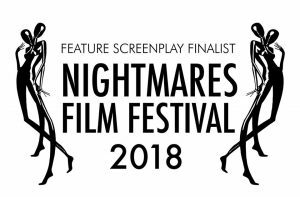 Women in Horror Film Festival (Winner: Honorable Mention), Nightmares Film Festival, and GenreBlast Film Festival! 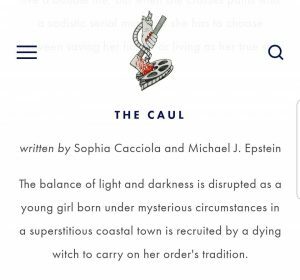 Logline: The balance of light and darkness is disrupted as a young girl born under mysterious circumstances in a superstitious coastal town is recruited by a dying witch to carry on her order’s tradition.